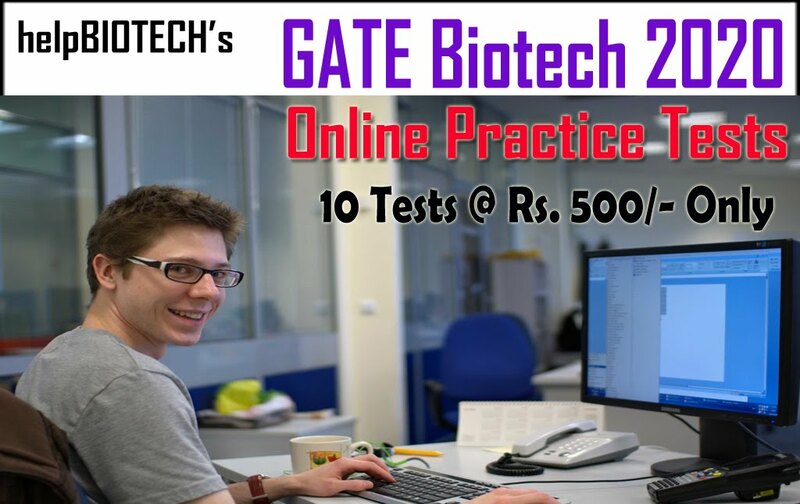 (Project Code – MLP1802) "GOMED-TeCh: Development Translation and Commercialization of Genetic tests for prevalent genetic diseases in India"
M.Sc./B. Tech. 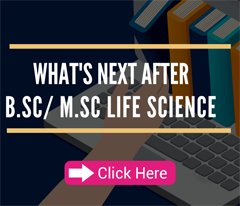 in any branch of Life Sciences with at least 55% marks and minimum two years of experience. M.Sc. 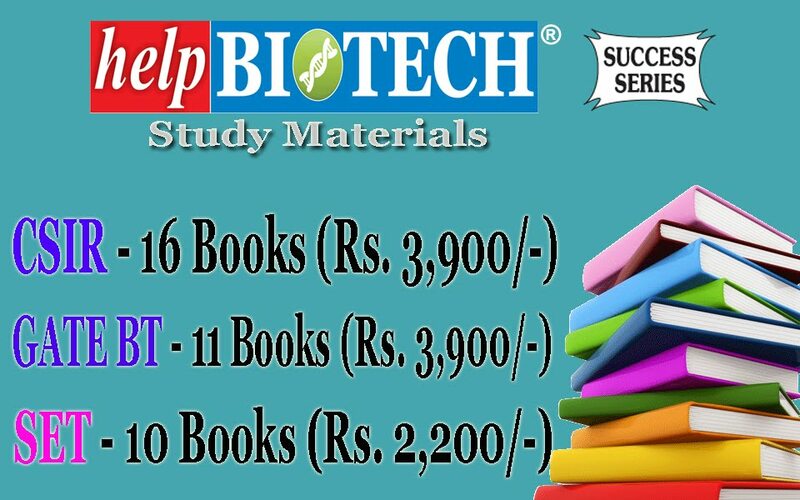 in life Sciences/Bioinformatics or allied subjects with at least 55% marks. 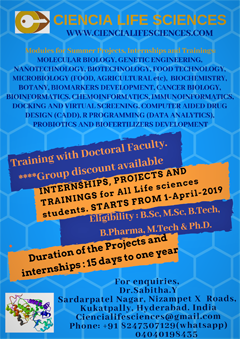 (Project Code – GAP0182) "Genome engineering to generate cell and animal models to delineate melanocyte cell fate decisions"
Masters degree in any branch of Sciences with at least 55% marks and minimum two years of experience in working in the area of Cell Biology and Molecular Biology. (Project Code – GAP0142) "Predictive Analysis software for Dyslipidemia associated complications in Type 2 Diabetes condition (PADyAC-T2D)"
M.Tech. 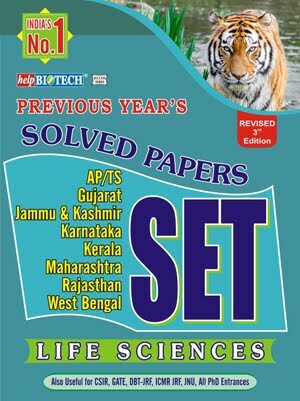 in Life Sciences/ Biotechnology/ Bioinformatics or related area with at least 55% marks. Age relaxation as per Govt. of India instructions. Engagement is for the project and on behalf of the funding agency. The duration of the post is initially as mentioned above or till the closing date of the project, whichever is earlier. Tenure may be extendable up to project duration. Contract may be terminated at any time by giving one-month notice by either side. The applicants will have no claim implicit or explicit for consideration against any CSIR/IGIB post. 2 Candidates should note that non-fulfillment of the eligibility criterion will result in cancellation of candidature at any stage. Those candidates who are still pursuing M.Sc./B.Tech or any qualification for the above post(s) on the last date of application will not be considered.